Good performances need to be appreciated. 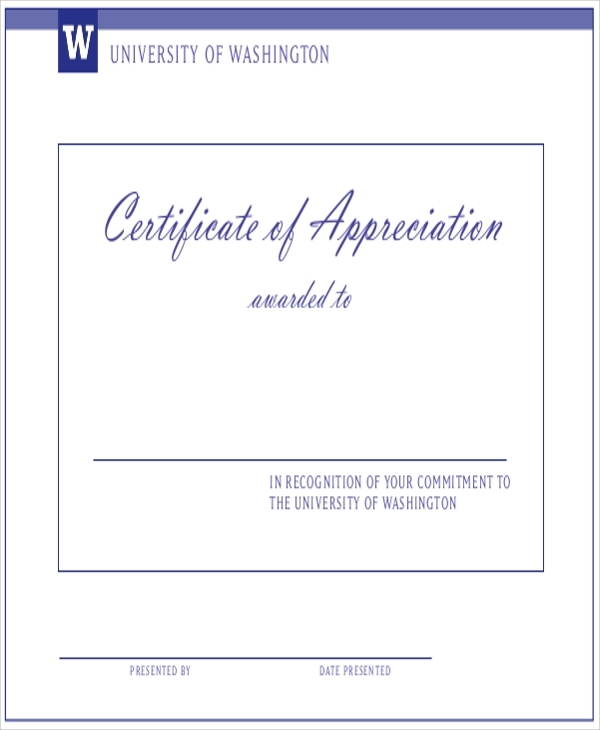 For that purpose, an appreciation certificate needs to be produced. 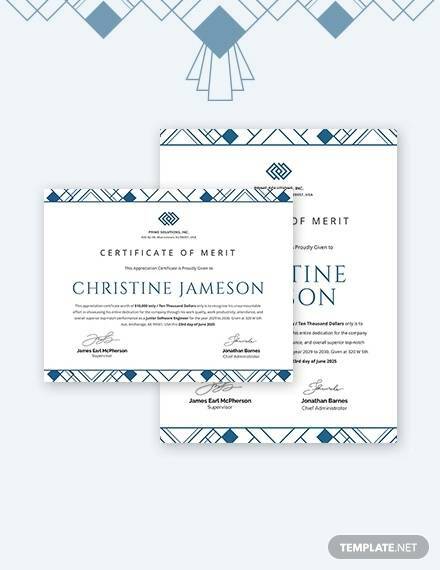 In school or colleges, appreciation or merit certifications are provided to students when they score good results in their examinations. 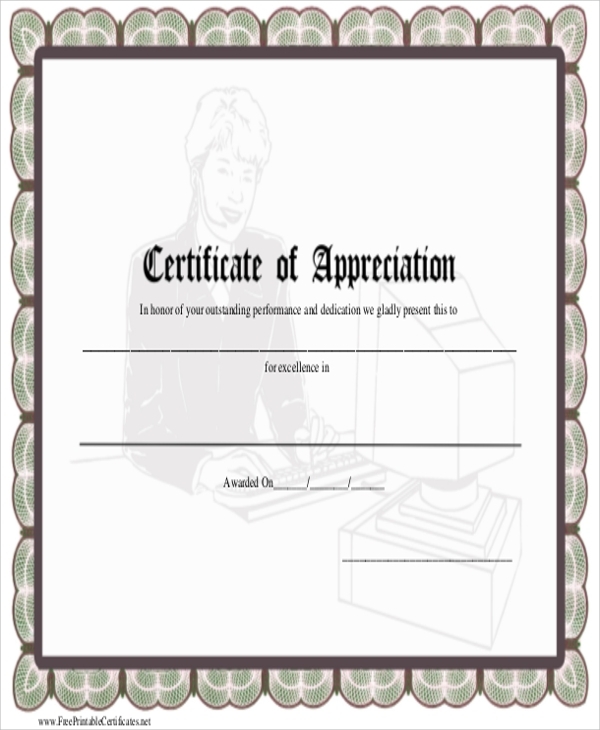 For writing appreciations certifications, one can use the merit certificate templates. 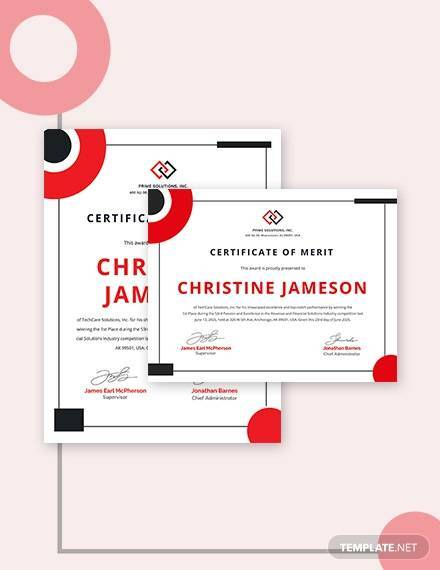 In the professional sector, appreciation certificates are given to the right performers. 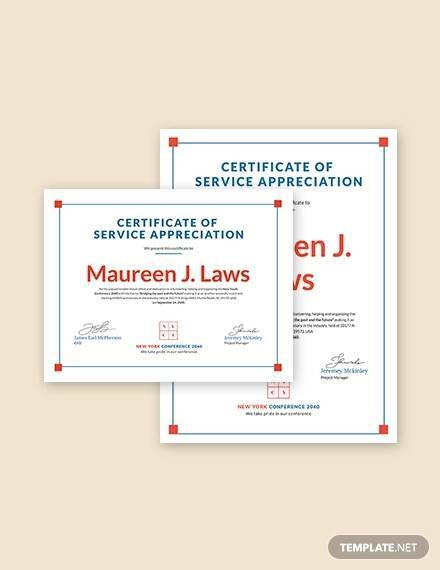 Find some online templates and create certificates of appreciation with ease. 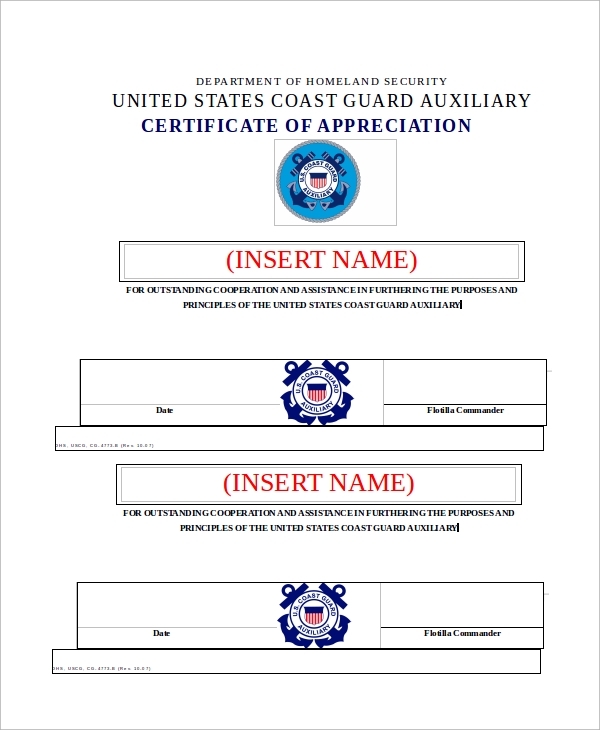 Different types of online appreciation Sample Certificates are available. 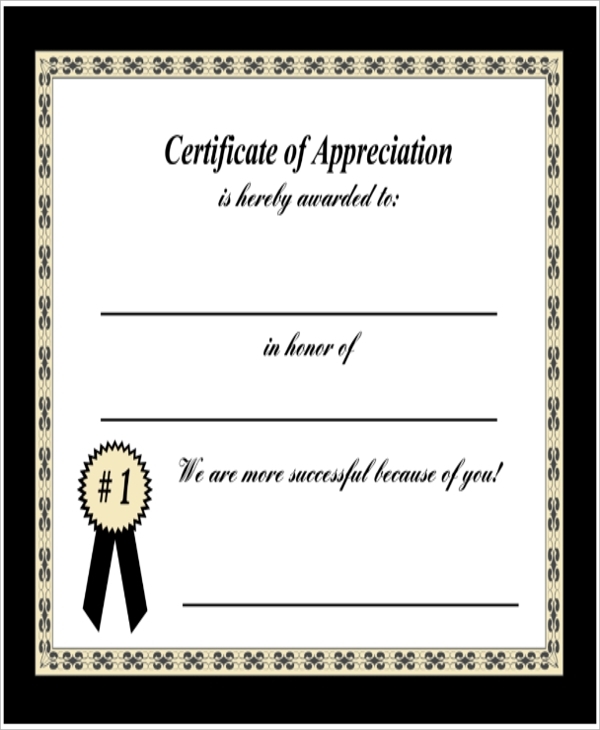 Certificate of appreciation has to be written to perfection so that it applauds and encourages someone’s good deeds. You can download this template, available in customizable Word file format, for this purpose. 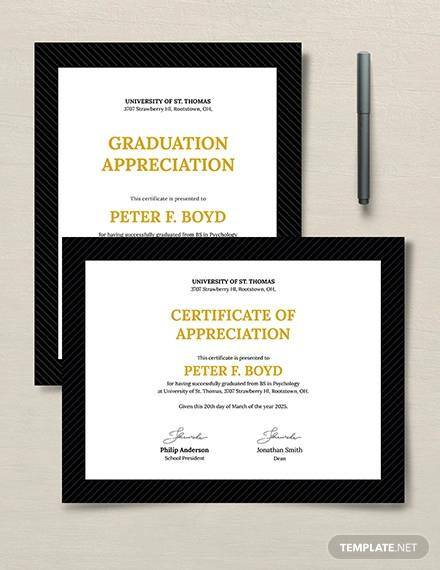 Here is an example for you, if you want to write a certificate of excellence or appreciation for someone. Make the format professional and follow the perfect tone of writing with this piece of sample. For a company, it is important to appreciate its employees so that the employees can stay motivated. 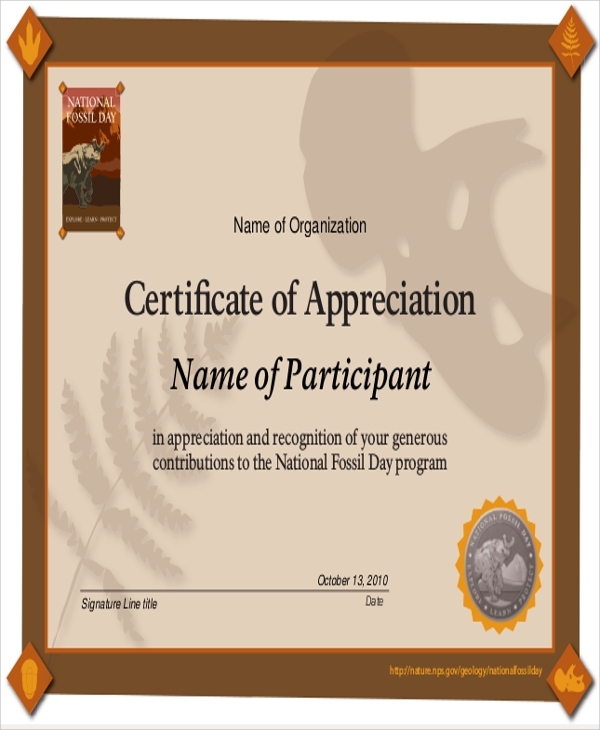 You can download and use this appreciation certificate for that purpose. A volunteer’s work or performance needs to be evaluated and appreciated by the profitable or non-profitable organizations. 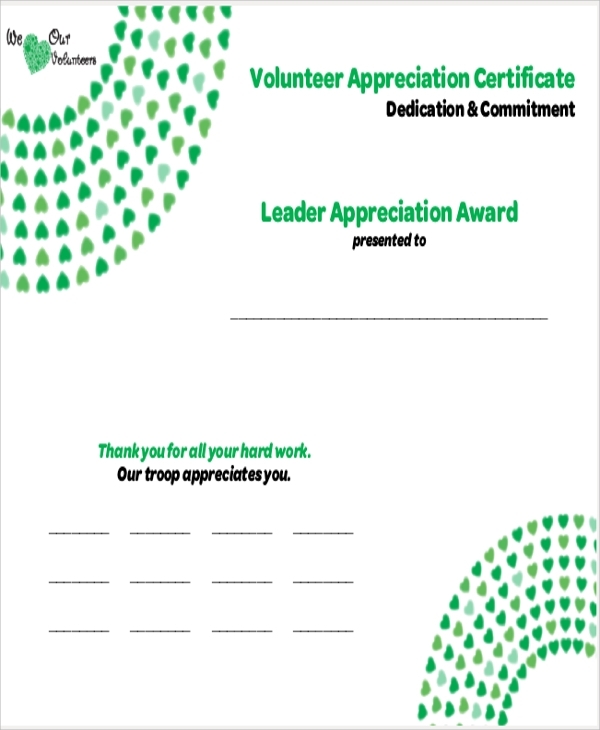 Appreciating the volunteers for their good performance will help to keep long-term relationships. 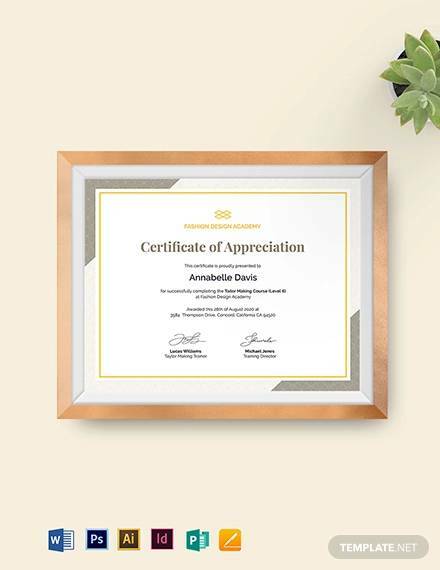 To create a professional certificate of appreciation for someone, this sample or template for certification can be used. This is available in printable format, and it can be easily downloaded. 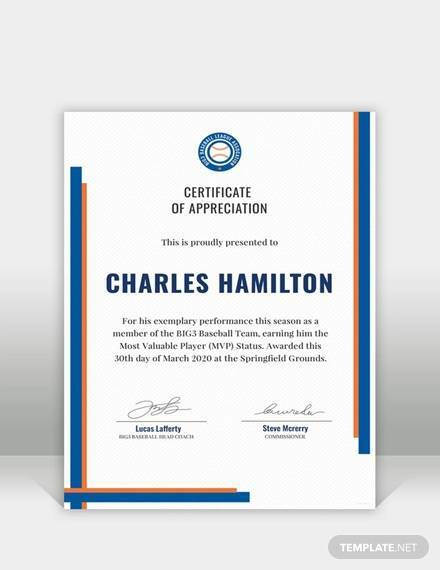 Certificate of appreciation is used for the purpose of appreciating the good performance of an individual. It is necessary to appreciate good Performance Certificate so that individuals can stay motivated and can head towards better performances. 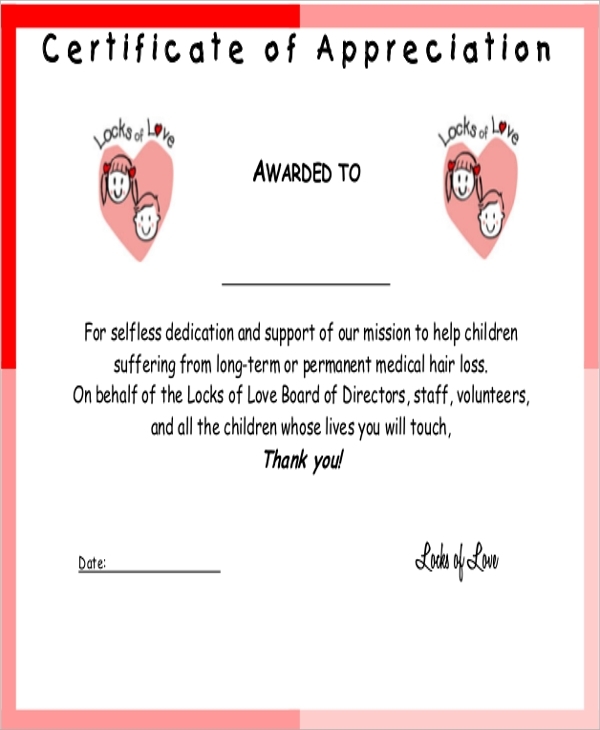 Certificate of appreciation is used for showing that motivating gesture. 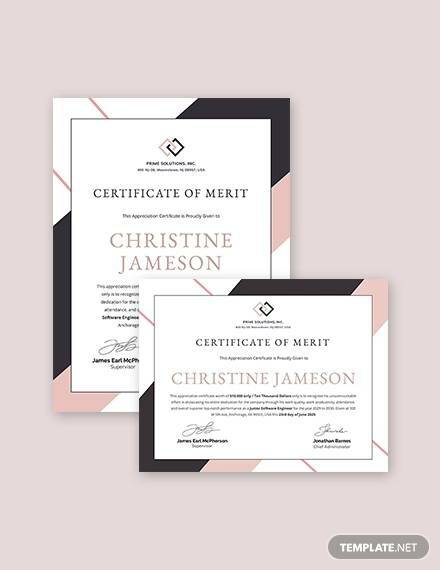 In schools or colleges, these types of certifications are widely used. 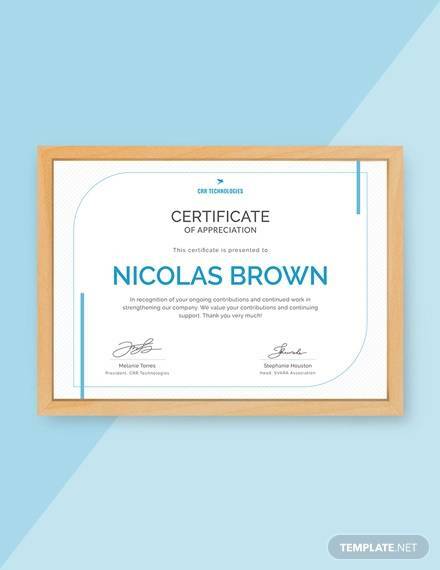 But, in business sector too, certification of appreciation can be used. To craft such certifications, one needs to know its format and other details. 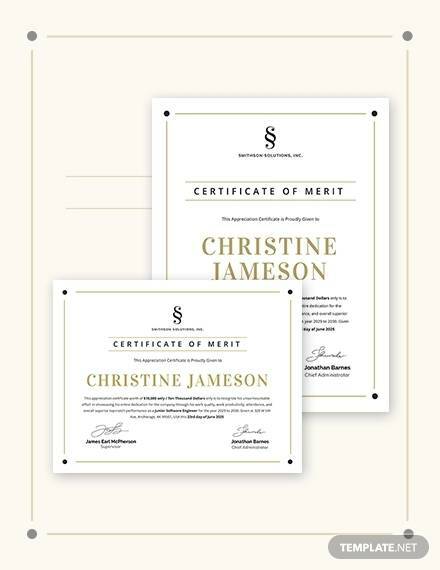 The best way of crafting certification is by finding some online samples. Using the online samples will help to craft certifications with precision. Who Should Use The Certification Of Appreciation Templates? 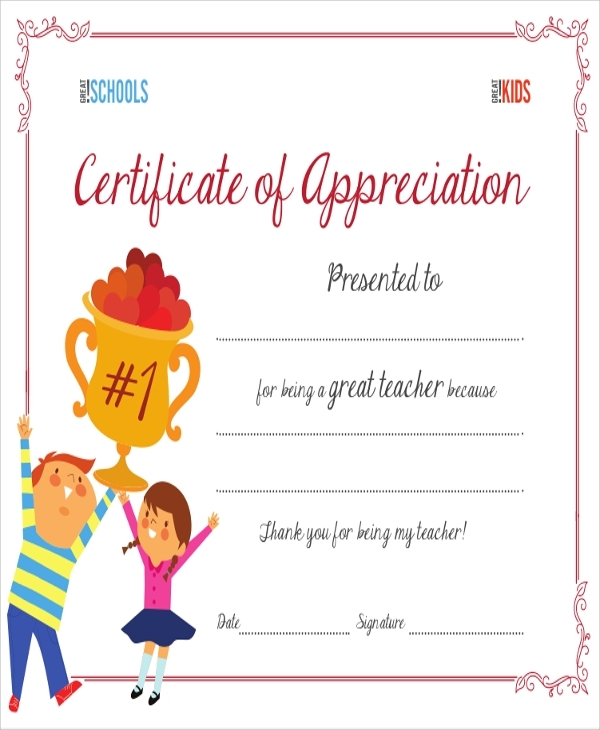 Certificate of appreciation is a common thing for schools and colleges. However, in the corporate sector, use of this kind of certification can be noted. 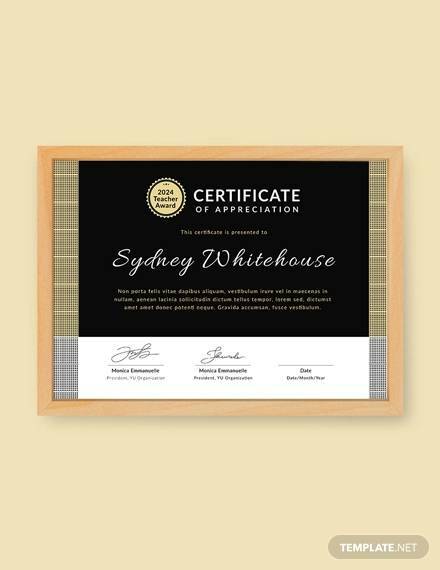 The best way of crafting certificate of appreciation is by downloading some online samples or templates. Business HR managers typically have to deal with various kinds of documentations. They have to prepare letters, schedules, and many other things. Among those tasks, crafting certification of appreciation is also a common thing to be taken care of. Professional business HR managers are well versed with the knowledge and experience to craft such certifications. However, novice people need to get some templates, if they are going to create such certifications for the first time. You can also see the Blank Certificates. 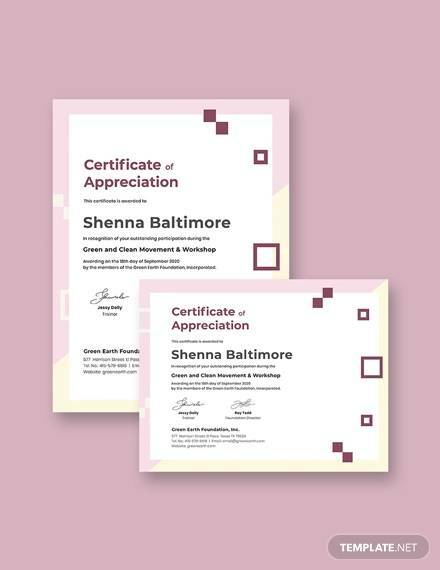 Creating certification of appreciation has always been considered as a challenging task. You have to be careful on the format and writing tone for creating such documents. It should look and feel professional. 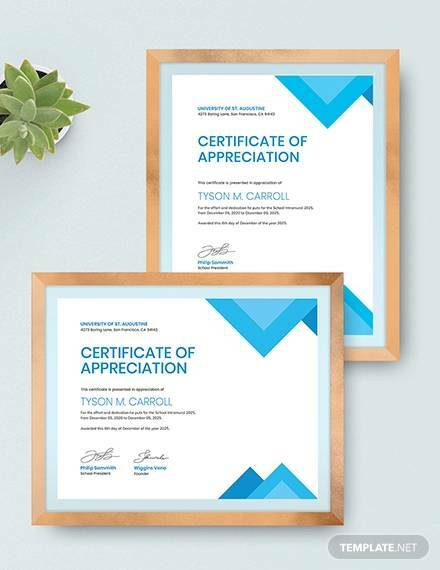 This is why using the online templates for certification of appreciation is highly recommended to teachers and business HR managers.